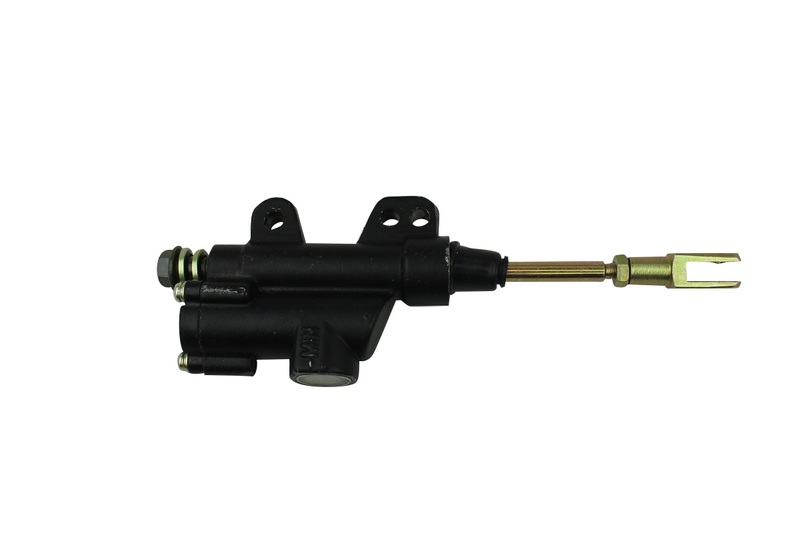 This is a brand new Hydraulic foot rear brake master cylinder for 50cc -125cc ATVs. It may also use on dirt bikes. This part will fit almost all of the brands from China. Such as TaoTao, Buyang, Coolsport, Kazuma, Sunl, ROKETA, AIM-EX etc. Check pictures for compatibility to make sure it will fit your bike.